Asking for SGD $120 - 3 piece on hand - Restocked ( Retail price at $160 or more, price increase due to more shipping cost) - All are Brand new ! 4. Invest something good and it will last you a life time. 10x will be recommended for all types of amulet viewing instead of 14x as some people might not get use to 14X and get giddiness after viewing. Loupe with LED doesn't mean you are able to see clearer, it all depends of your lens and brightness of the place you are at. Learn to protect your eyes with a better lens and a way to learn more about amulets collection and authenticating them. Last edited by spjeffrey; 03-12-2015 at 21:42. 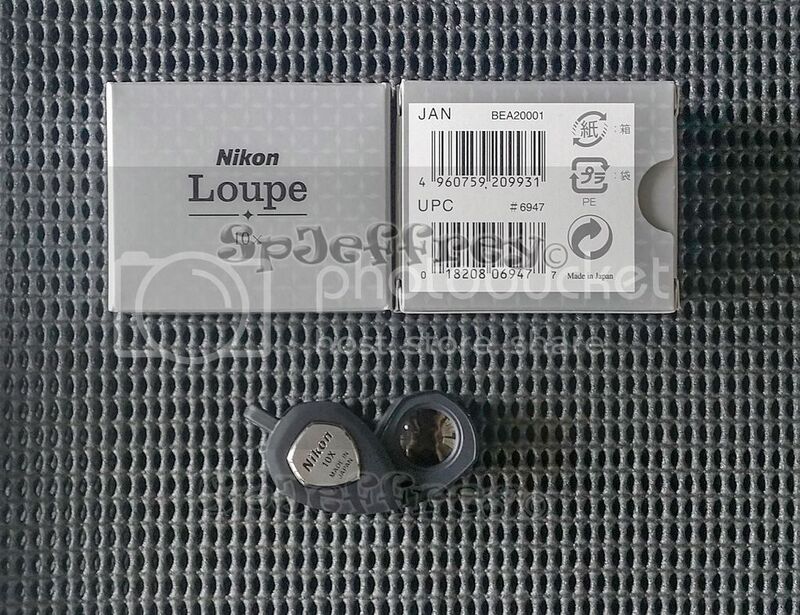 3 brand new Loupe just arrive~! Fast hand fast leg before its sold and the prices are rising! Last 2 pieces on hand! Brand new piece available! Pm us Now!